How does your facility address challenges with staffing? 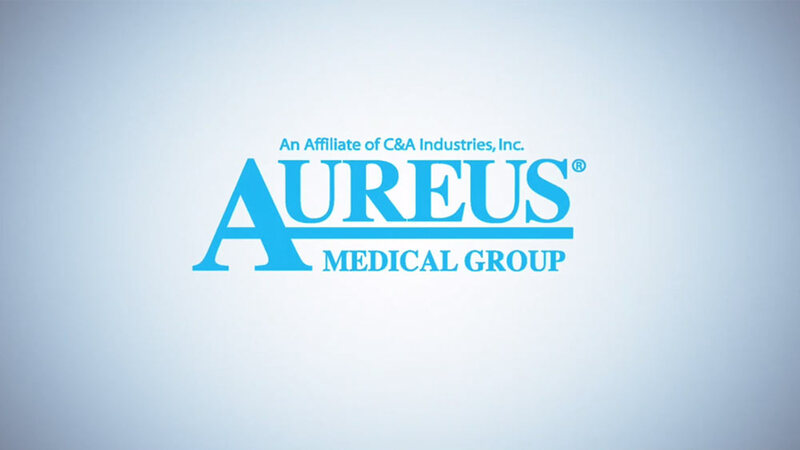 Learn how Aureus Medical Group® will help you staff up, save time, and better manage your staffing spend. Our specialized division places RNs, LPNs, and CNAs in long-term care, skilled nursing, and rehabilitation facilities across the country.